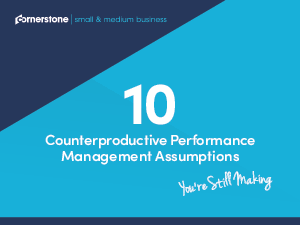 58% of executives believe their current performance management approach neither drives engagement nor leads to high performance. It’s high time to make some changes and adapt performance management strategies to better reflect the changing dynamics of the modern workforce and ensure employees reach their potential. Download your copy and get started!